Our favorite series is back! I watched Game of Thrones Season 7 premiere last night and I cannot wait for the next episode!!! excited much?! So, I will not spoil the show in case you haven’t seen it yet. I am here to update my Game of Thrones Funko Pop collection. 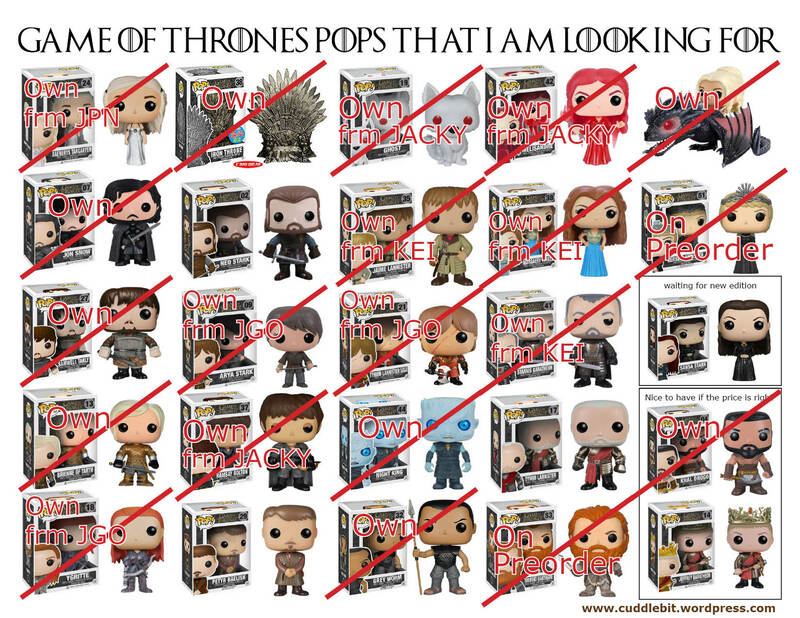 My GOT pop wishlist! -only a few more. 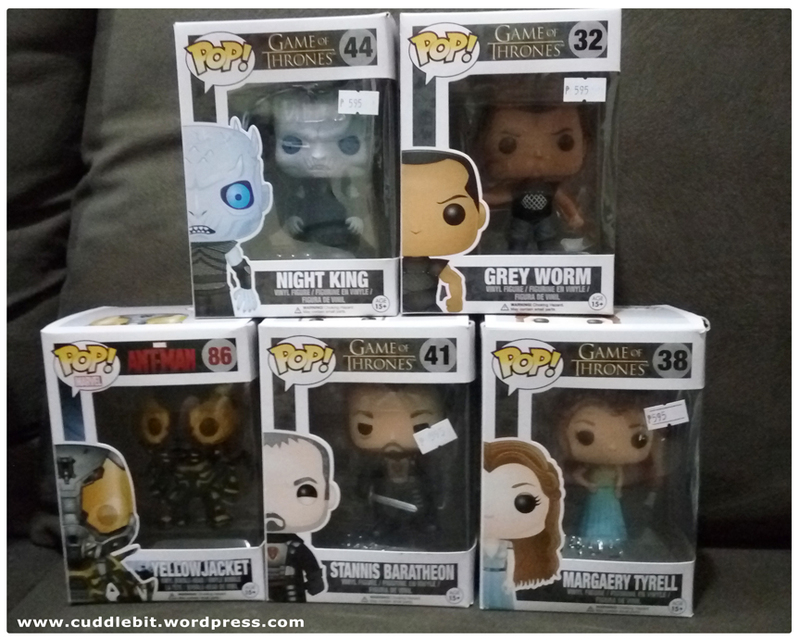 Right before the season 7 premiere, Kei and I went on a pop haul in Greenhills. Getting 4 pops in one go. We have Night King, Grey Worm, Margaery Tyrell, and Stannis Baratheon. We took the chance to buy now before the price shoots up. Well technically we got 5, four GOT pops and a freebie. We got a Marvel pop as the freebie- a Yellow jacket to be with our Ant man. We saw Tywin Lannister but it was priced at 750php so that could wait. 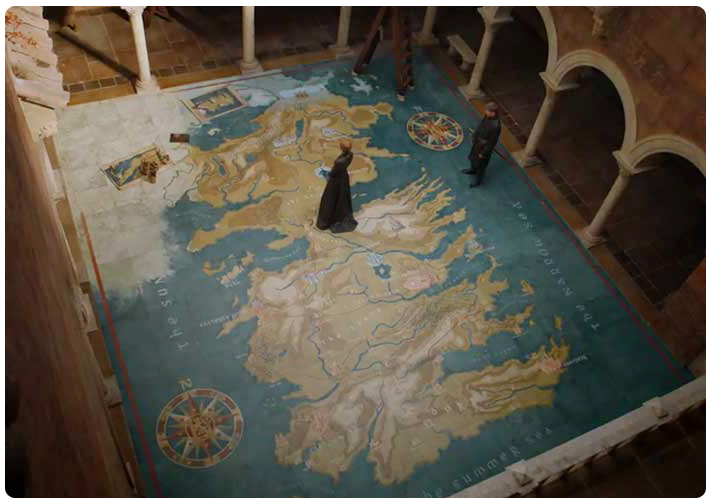 Petyr Baelish was nowhere to be found. I have 2 pops (Tormund Giantsbane- to pair with my Brienne of Tarth, and Cersei Lannister- the one with the crown) on pre-order from my cousin Jacky in the US. Pretty excited for these two. Still wishing that they create a new version of Sansa Stark in the new garb! calling Funko! 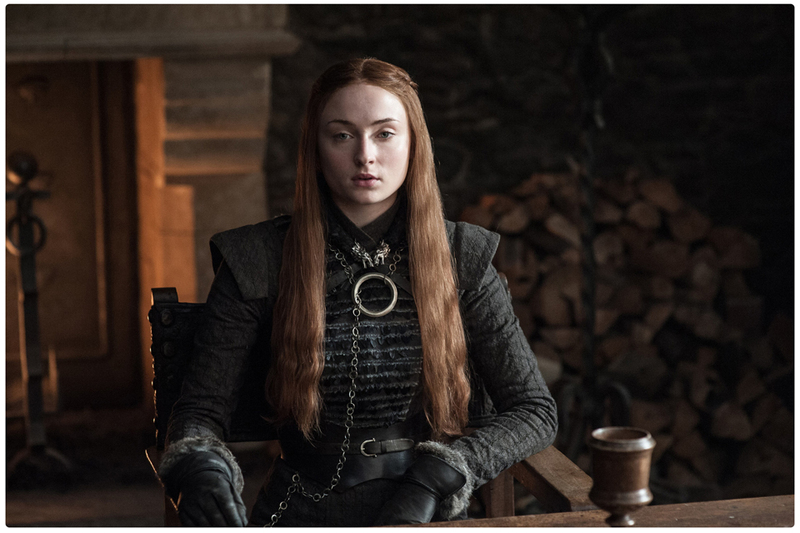 please create a (red head/badass) Sansa Stark pop! Still looking for a decently priced Joffrey Baratheon and Ned Stark though. Any leads? 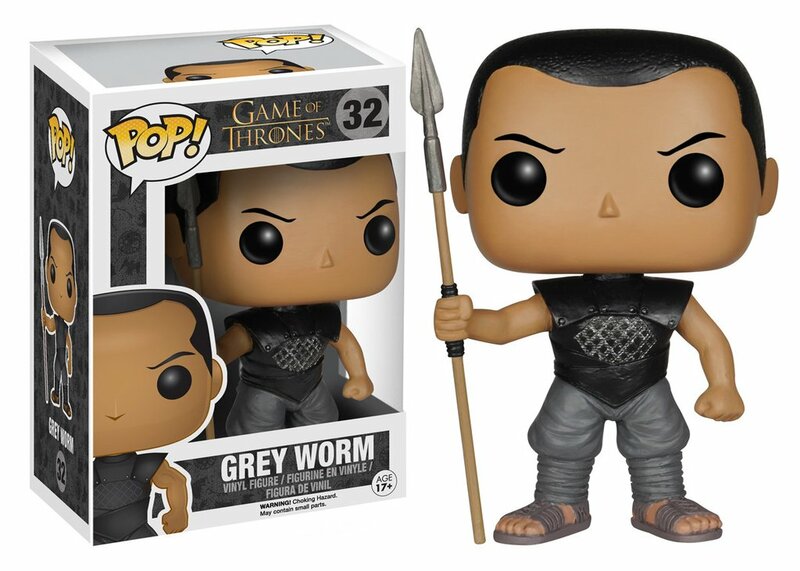 Categories: Uncategorized | Tags: funko, game of thrones, GOT, greenhills, Grey Worm, hbo, manila, Margaery Tyrell, Night King, Philippines, pop, premiere, sansa stark, season 7, Stannis Baratheon | Permalink. I am struggling with my asthma lately; I blame it on the moody weather. Since I am not feeling that well I have been a hermit. Most days were “take-out food days” but on days when I feel like myself I go back to cooking, this time I tried to do traditional Chinese comfort food with some success. 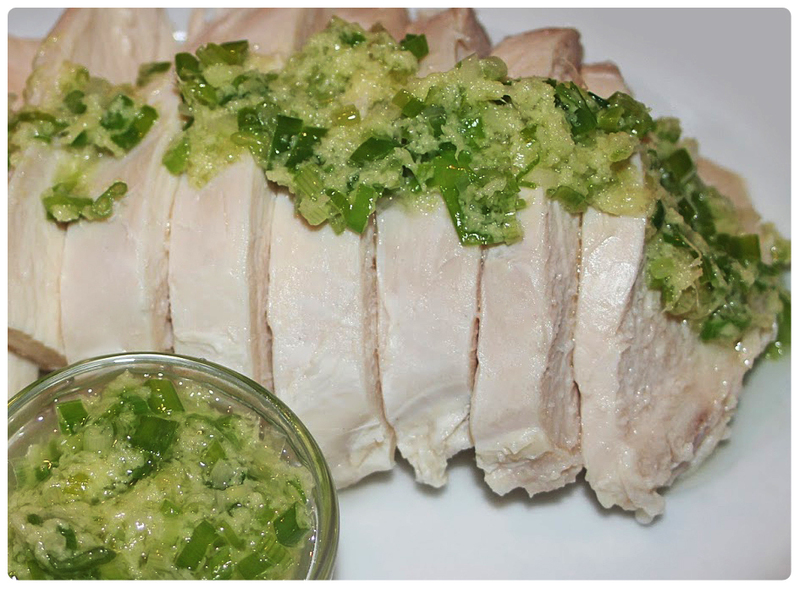 –Apparently, I can pull off a decent tasting Kiampung (flavored rice), lemon chicken and Ginger scallion chicken. Since all the tv series I follow is on break, I have been binge watching the royals, some documentaries about British castles and binge watching Drop Dead Diva. *It’s an old series, but we find it funny so it’s all good. And the star is a plus size, strong and intelligent woman! 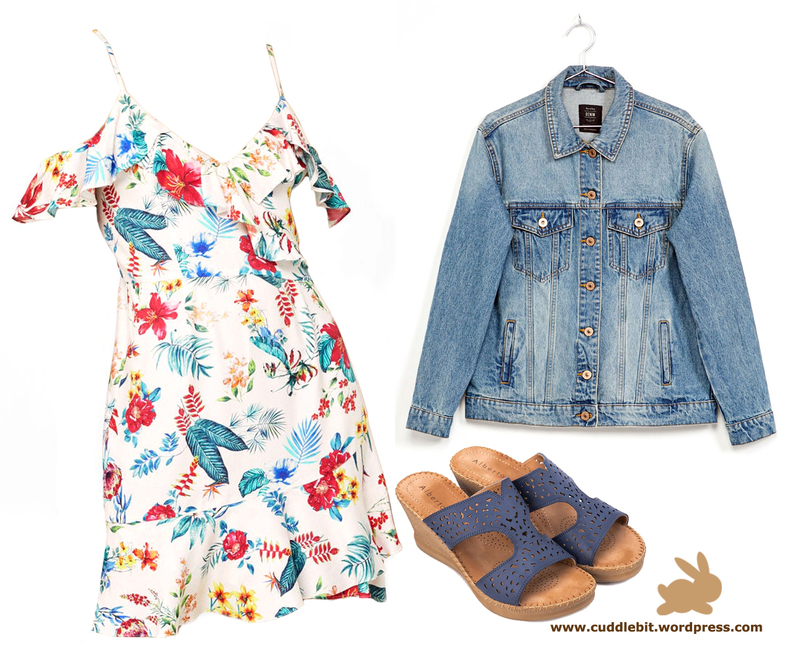 It also promotes positive body image in a superficial world. Win! Adding to my GOT toy collection has been slow, but it is now waiting for new additions! I asked my cousin Jacky from the US to help me get the funko pop Cersei (they finally had a better looking Cersei!) with the crown as well as Tormund to pair with my Brienne of Tarth. On the topic of geeking out, I am excited to see Spiderman Homecoming! Are you going to see it too?